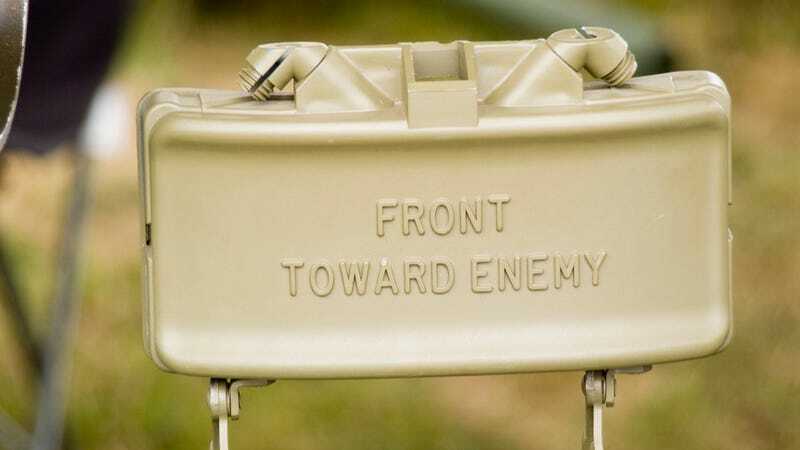 A mechanical engineer from the Army's Picatinny Arsenal in New Jersey was stopped by TSA officers at Newark Airport after they found two Claymore mines in her bag. This would be a victory for the TSA had they not just let the woman's co-worker through with a similar mine in their checked baggage. Which government agency deserves your scorn, the one whose employees tried to bring anti-personnel mines (even inert ones) on a plane or the one whose employees didn't detect a third of them?